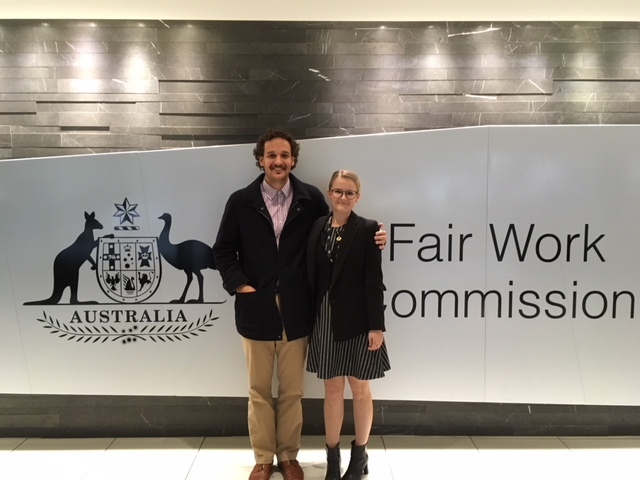 The Centre provides RMIT Juris Doctor and Social Work students with practical exposure to the delivery of multidisciplinary legal services, processes of law reform and an understanding of the social context of the law, equipping them to use their legal and social work training to advocate for and achieve change. Contribute to the cutting edge work of the CIJ by being part of our research projects. 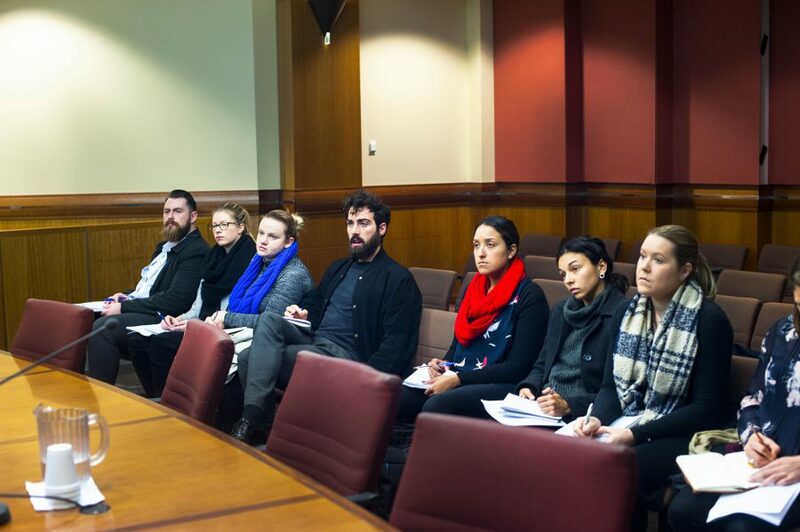 Our annual study tour provides an introduction to the theory and practice of court innovation and innovative justice for the legal practitioner. Watch the law applied in the real world and expand your career possibilities with the CIJ’s Taster Placements. 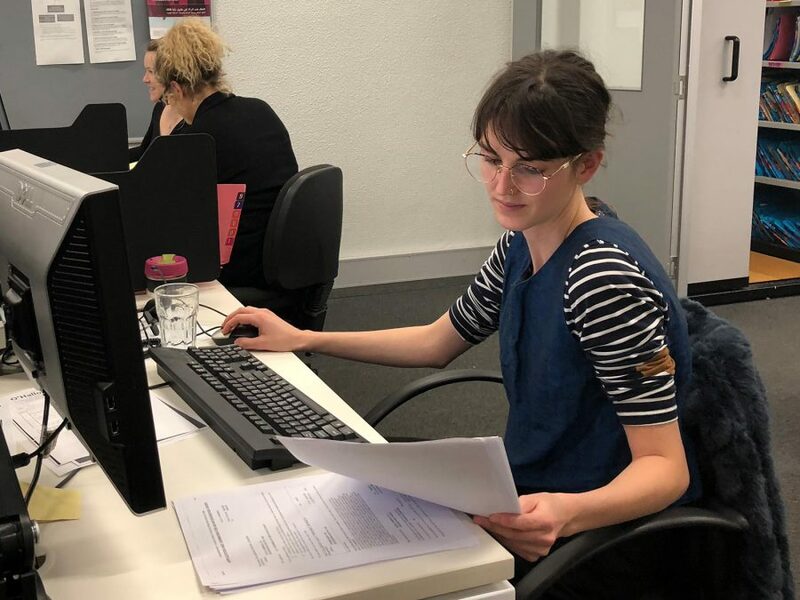 Our work placements allow students to assist real clients at the Mental Health Legal Centre, the Law and Advocacy Centre for Women, the Neighbourhood Justice Centre and the Young Workers Centre. 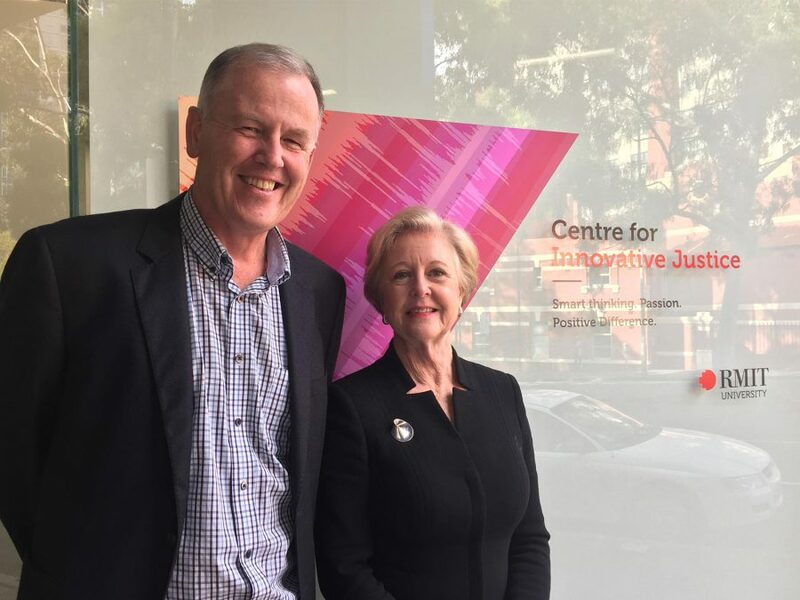 RMIT's Juris Doctor is the only law course in Australia to make Innovative Justice one of its core subjects, alongside the Priestley 11.